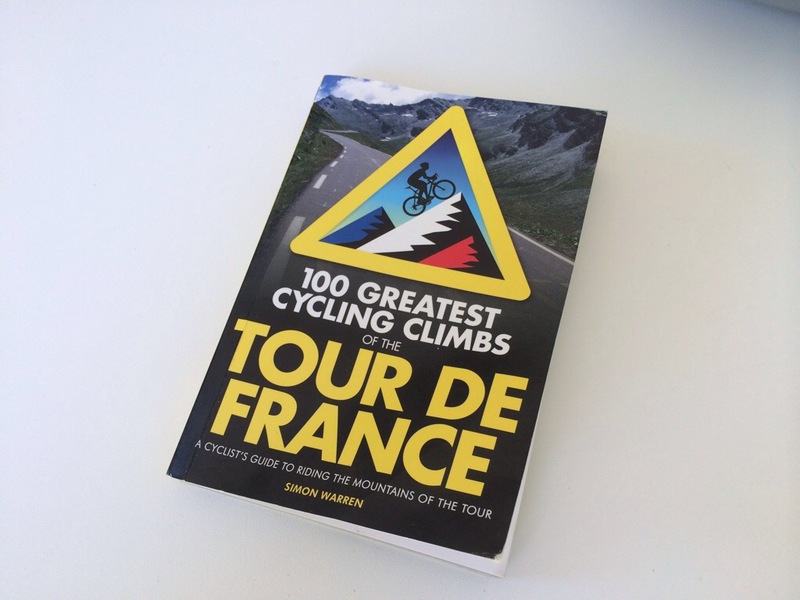 It’s a busy time for cycling publishers at the moment and the Jersey Pocket office is groaning with tomes.. I have another excellent book to give away. Check out my review here and answer the simple question at the bottom..